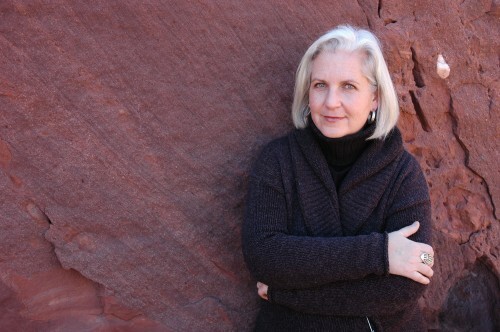 Terry Tempest Williams, current Lannan Foundation Writer-in-Residence, has been called a “citizen writer” and praised for her work in environmental literature. Host Rachel Monroe talks with Williams about her “life of engagement” as a writer and activist. Williams discusses her recent writing on national parks, including Big Bend. Williams books include Refuge: An Unnatural History of Family and Place, Finding Beauty in a Broken World and others. Williams has been described as “one of the wisest – and loveliest – voices for conservation” in the West. In an interview with the Santa Fe Reporter, Williams described her sense of duty to the future of environmentalism. I think that never have we needed a broader definition of what wilderness preservation means for the future. This entry was posted in and tagged Conservation, Environmentalism, Lannan Foundation, Terry Tempest Williams, Wilderness Preservation. Bookmark the permalink.